Given our mandate, we are happy to see that the World Economic Forum on ASEAN 2016 is focusing on how to achieve economic integration with social inclusion, and particularly universal health coverage. Because without all people having access to good healthcare that includes sexual and reproductive health services, it is impossible to achieve that goal of a life of dignity for all human beings. Sexual and reproductive health, at heart, has to do with ensuring that people can enjoy that most intimate and delicate part of our lives – how and with whom we share our bodies and our hearts, and whether and when to have children – in safety and in freedom. It includes, among other services, the provision of family planning methods and counseling and skilled professional assistance when women give birth. Whether women have access to good sexual and reproductive health services is a matter of life and death. 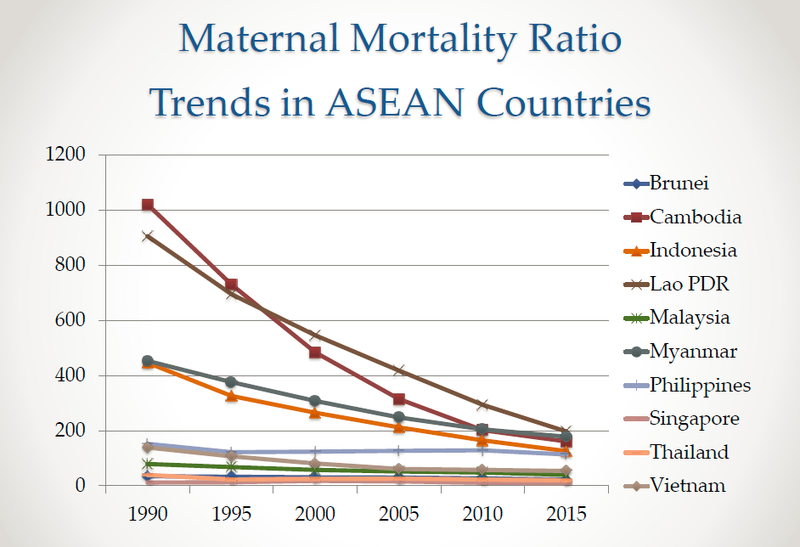 Every year, close to 13,000 women die of causes related to pregnancy and childbirth in the ASEAN region. We estimate that a quarter of those deaths can be prevented if women are provided with effective contraceptive methods. Almost half are a result of women not having proper care before, during and after giving birth. One way to save women’s lives is by ensuring access to skilled birth attendance. This varies widely within the ASEAN region, from 41.5% in Lao PDR to 100% in Brunei Darussalam. 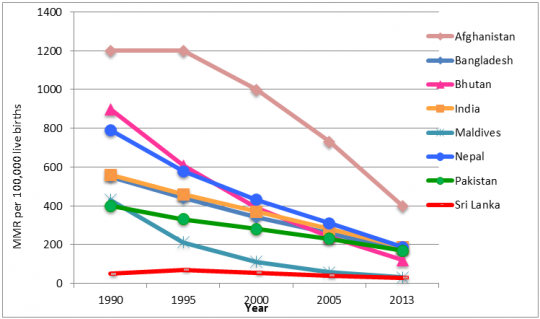 Another measure is the rate of utilization of modern family planning methods. Here too, the levels vary greatly within ASEAN: from about 46% in Myanmar to close to 80% in Thailand. Within the same country as well, there are large inequalities – between women living in rural areas and those living in cities, between ethnic majorities and minorities and between the poor and the rich. To eliminate these inequities and ensure that all people have access to sexual and reproductive health, countries must invest more in these services to provide sufficient and properly trained health professionals, adequate infrastructure for them to work in, and also essential equipment and medicines. On average, the ASEAN countries spend 4% of their GDP on health, which contrasts with the 12% average of OECD countries. Of course, OECD countries are wealthier than ASEAN nations – but this is about countries placing the greatest possible priority on health in using the wealth that is available to them. And on this front, most ASEAN countries can and must do more. Thailand, for example, started its journey towards universal health coverage almost four decades ago when its GDP per capita was only $400. And finally, to ensure that universal health coverage is truly universal, countries must take those services to those communities and people who have so far been excluded – the rural poor, ethnic and religious minorities, the disabled, migrants and refugees, the LGBT community. This is not an easy endeavor, but we at UNFPA are confident that with strong and sustained political will, the ASEAN region can achieve the goal of universal health coverage and universal access to sexual and reproductive health by 2030. And to muster that will, let us remember that the mother from an ethnic minority who died from bleeding in childbirth because she could not reach a clinic in time, the teenage girl in an urban slum who had to drop out of school because her pregnancy started to show, the gay young man who contracted HIV from ignorance about the virus and a lack of access to protection – they are like us. The World Economic Forum on ASEAN is taking place in Kuala Lumpur, Malaysia, from 1-2 June.